"My master, it seems, is a gambling man." An epic adventure through a land of monsters, traps and magic. Interested in ink? Been meaning to have a go at learning it, but never had the motivation? Or are you a skilled inkist, looking to show off your skills? Either way, if you want a chance to take ink for a spin, we've got a great opportunity coming up. 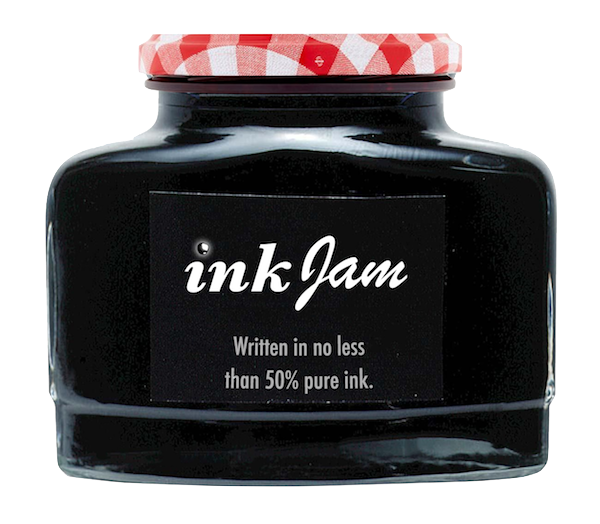 In collaboration with The Pixel Hunt, the studio behind the multi-award-winning Bury Me, My Love, we're launching ink Jam - a 3 day game jam for games made in ink. It's totally free, and being used by studios all over the world to create all kinds of interactive experiences, from a news-game about Uber drivers created by British newspaper the Financial Times, an E3 favourite (https://www.neocabgame.com/) and an IGF finalist (http://wherethewatertasteslikewine.com/), through to a sailing qualitification course, Air New Zealand's chatbot, a game entirely written in emoji, a procedural ASCII dungeon crawler, and a celebrated globe-trotting adventure to name but a few. The jam is being hosted on itch.io over the weekend of August 31st to September 3rd. Entries can be submitted via the itch jam page, and we'll be judging the results for creativity and technical wizardy. Once the jam starts we'll be announcing a theme to help get your ideas going. Until then, if you need any inspiration, check out one of the many games written and released using ink, or visit our Patreon tips page for some of the stranger and more powerful things ink can do! The powerful scripting language behind Heaven's Vault, 80 Days and Sorcery! Write your very own interactive stories. Pirate adventure on the high seas! Dave Morris's interactive adaptation of Mary Shelley’s classic tale of terror, tragedy and revenge. Learn to recite from memory in this beautiful app designed and developed for Penguin Group (USA). Play Jenn McCoy, a struggling private investigator on the trail of the notorious Valentine Killer. An anthology of interactive stories, created using inklewriter. An interactive epistolary story by Emily Short.